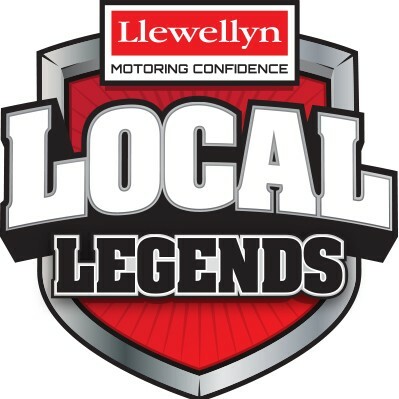 For almost 21 years now Llewellyn Motors have served and grown with Ipswich and its surrounding communities. Ross Llewellyn, after working for car dealerships for over 30 years returned to his home town of Ipswich and successfully established Llewellyn Motors. We’re a family business with family values. We represent some of Australia’s leading car brands: Toyota, Holden, Hyundai & Subaru. Today, Ross’ son Wade Llewellyn serves as Dealer Principal, continuing and building upon a proud Ipswich tradition. Whether it’s a new car, a late model used car or our award winning service department – we will ensure your Motoring Confidence.